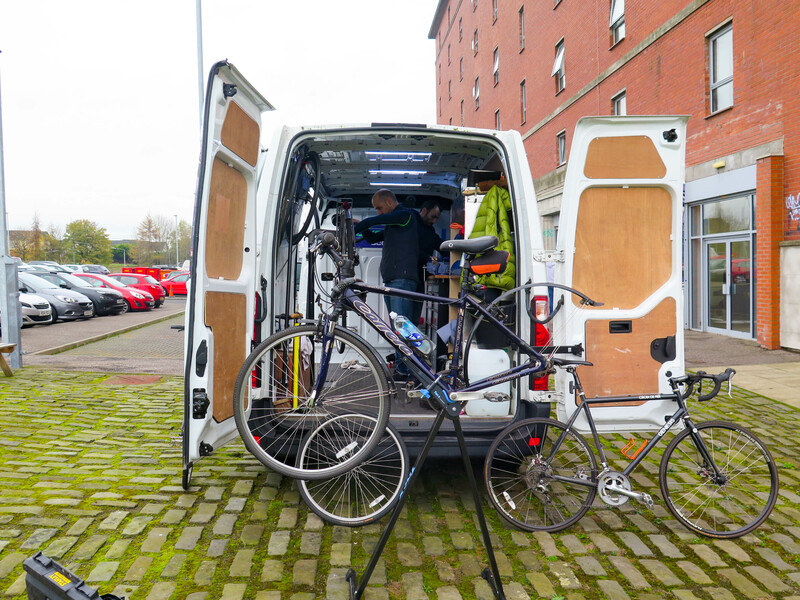 TWB recently hosted new mobile bike mechanic service BikeUp, inviting tenants to sign up for half an hour slots to give their bikes a much needed tune-up before the winter months set in. Unlike traditional bike shops, BikeUp brings its service to the customer, delivered through its network of vetted independent bike mechanics and shops. Customers simply book a time and location through the website, and a mechanic is dispatched to service the bike onsite or provide a free collection and delivery service. 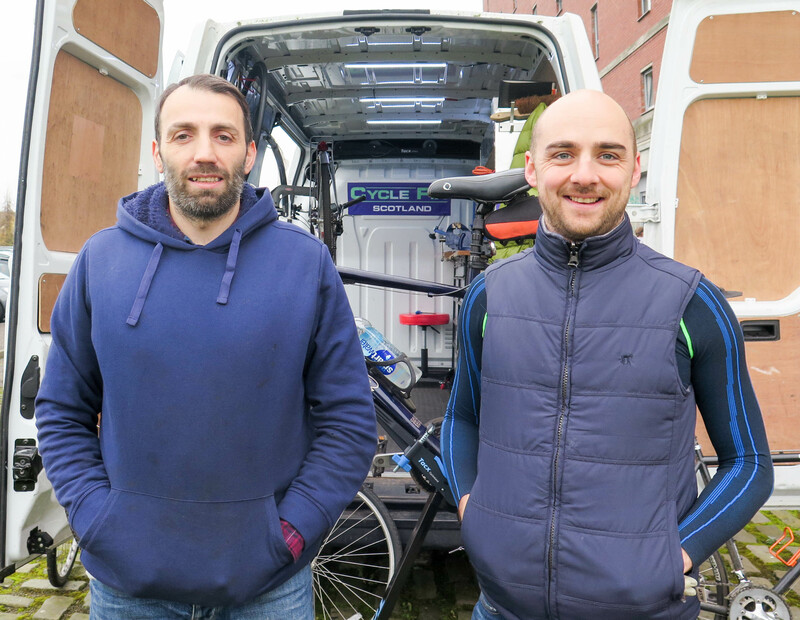 Whilst on site at TWB for the day, the guys from BikeUp serviced the bikes of TWB tenants and Distillery members – along with a few belonging to the local canal boat residents! “More people are choosing to commute to work by bicycle now, partly as a result of government initiatives like the ‘Cycle to Work’ scheme, and the provision of better workplace facilities” said Bone. “However, bike servicing and repairs – which are critical in maintaining the safety and functionality of the bike – are still inconvenient to access for many busy workers. We want to solve that problem by delivering more workplace events like this” he added. For more info about BikeUp visit their website here or email Simon at simon@bikeup.co.uk.